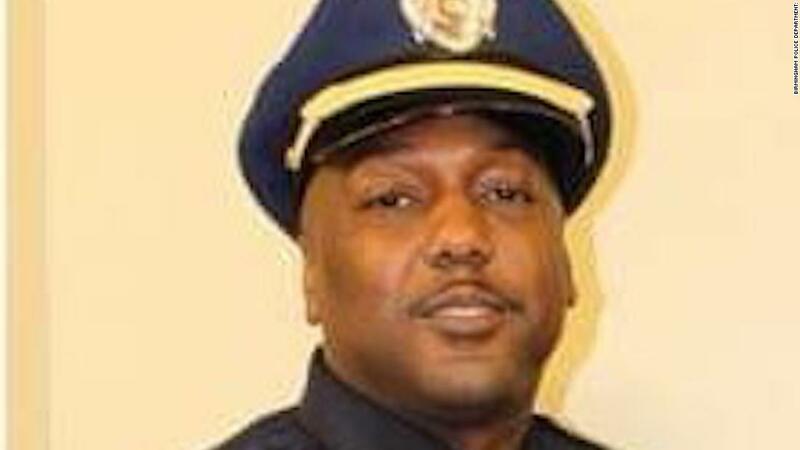 An Alabama police sergeant was killed and another officer critically wounded in a shooting in Birmingham early Sunday, police said. . . .